We offer a range of different massages for specific and general health benefits. Lymphatic drainage is a therapeutic massage treatment that uses very light pressure to increase the flow of lymph and reduce toxins in your body. 1) Reduce the chance of you suffering from minor colds and viruses; it helps your body fight off infection, and speeds up healing and recovery from illness. 2) Help reduce water retention; for instance, because the lymph system has no pump, if you sit for a long time without moving, the lymph can't flow easily — this is why you may experience swollen feet or fingers. 3) Boost weight loss, as improving the lymphatic system will improve your metabolic rate, which helps you burn calories more efficiently. These massages are undertaken with products made with a concentrated plant therapy blend of CBD hemp oil and organic herbs. This massage promotes deep relaxation and rejuvenates the skin during this balanced therapeutic session. Choose 60 mins (£120) or 90 mins (£160). This massage protects your body against infection. It multiplies white cells (lymphocytes), detoxifies the organism and decreases fluid retention. Your skin is rejuvenated during this detox session. Choose 60 mins (£120) or 90 mins (£160). 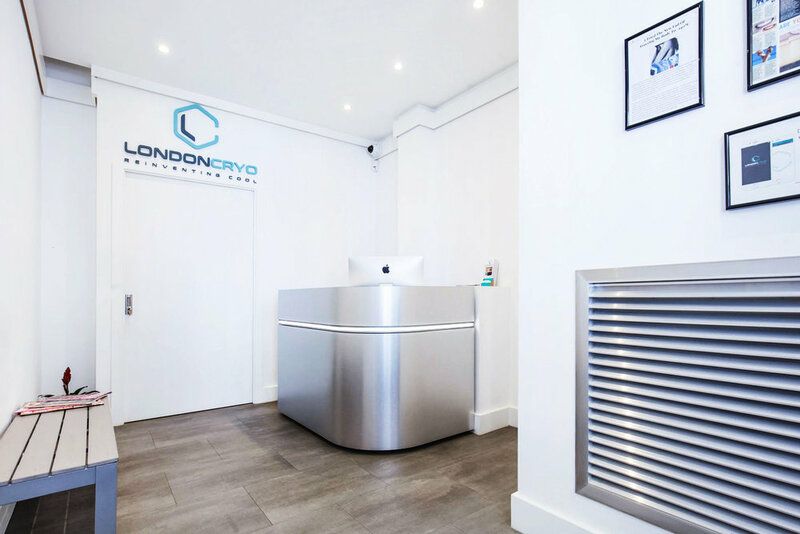 Lymphatic drainage can be used alongside cryotherapy to improve the Cryo>S 3.0 slimming treatment with faster results. This works as drainage helps with detoxing of toxins and fluids we have inside the body. 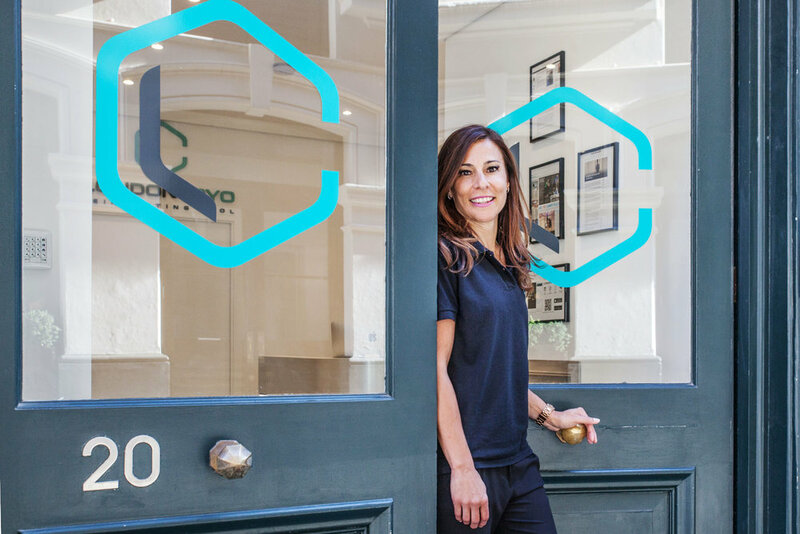 The cryoslimming treatment destroys the fat cells so they die and start to make their way through the liver, however these can stay inside the body for 15 days (in our connective tissue). Lymphatic drainage is a great way to release those dead fat cells out of the body faster and see the results quickly. This 60 minute treatment is the perfect combination of an advanced machine (Cryo-S) and efficient Brazilian manual techniques. The massage results in an incredible renew of your legs, detonating undesirable cellulite! This treatment uses products with thermoregulating formula, also accelerating local vasodilatation. This 90 minute massage focuses on sculpting your body. It is a smart combination of techniques that promote the breaking down of fat cells and reduction of fluid retention - the results are fantastic! This treatment is popular with bodybuilder athletes as they it assists with abdomen definition. This treatment uses products with thermoregulating formula, also accelerating local vasodilatation. Let us help you to feel better. Don’t hesitate to get in touch with us if you have any questions or if you’d like any further information, we’re happy to help.